to manage any and all of your transportation requests. all you have to do is drop the Executive Private Hire team a line. wireless high-speed Internet access and so much more. 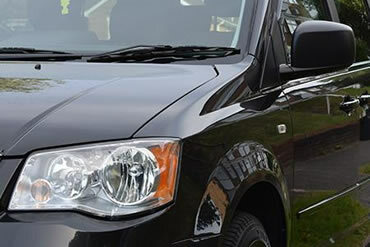 Executive Private Hire is a reputable transportation company that’s headquartered in the United Kingdom. We accommodate customers who are in and near Buckinghamshire, High Wycombe, Gerrards Cross, Oxford and Beaconsfield. It doesn’t matter if you’re in those locations or simply nearby. You can rely on us for everything from airport transfers to basic taxi hire. The chauffeurs who are on our staff are some of the most punctual, organised, efficient and thorough professionals around. If you need to get to the nearest airport with efficiency and ease, we’re here for you. If you need to get to a big event in the next city without any hassles, we’re here for you, too. Our transportation service is suitable for all kinds of requests and goals. Private hire service can get pretty expensive at times. It’s never expensive for the intelligent people who turn to Executive Private Hire, though. Although our transportation assistance is the portrait of relaxation and serenity, it’s never outrageously priced at all. Getting around doesn’t have to be something that harms your finances anymore. 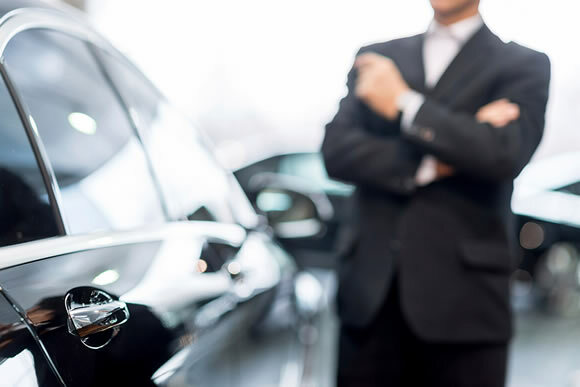 If you’re searching for chauffeur services in Buckinghamshire, Gerrards Cross, Oxford, High Wycombe or Beaconsfield, call Executive Private Hire. Executive Private Hire, true to our name, offers private hire services for customers in Beaconfield, Gerrards Cross and beyond. Executive Private Hire can provide you with wedding transportation service that’s in a league of its own. If you need to travel to and from the airport, all you have to do is call Executive Private Hire. Executive Private Hire makes managing long distance journeys simple, cosy and stress-free for all passengers. Executive Private Hire specialises in taxi services that are prompt, accommodating and pleasant. Call our diligent team to find out more. Our chauffeurs are among the most tireless, efficient, punctual and hard-working professionals in the transportation world. Executive Private Hire can give you transportation service that defines convenience thanks to WiFi. If you want to reap the rewards of speedy wireless Internet access, you can turn to us. Our fleet is made up of a selection of world-class vehicles. Our cars are ideal for people who crave maximum relaxation. Executive Private Hire has in-depth flight tracking available to air travelers. If you want transportation predictability, our tracking can accommodate you 100 percent. Executive Private Hire gives customers the option to pay for transportation services via the Internet. Our online payments are simple and efficient. If you’re interested in dependable airport meet and greet services, contact the Executive Private Hire team A.S.A.P. 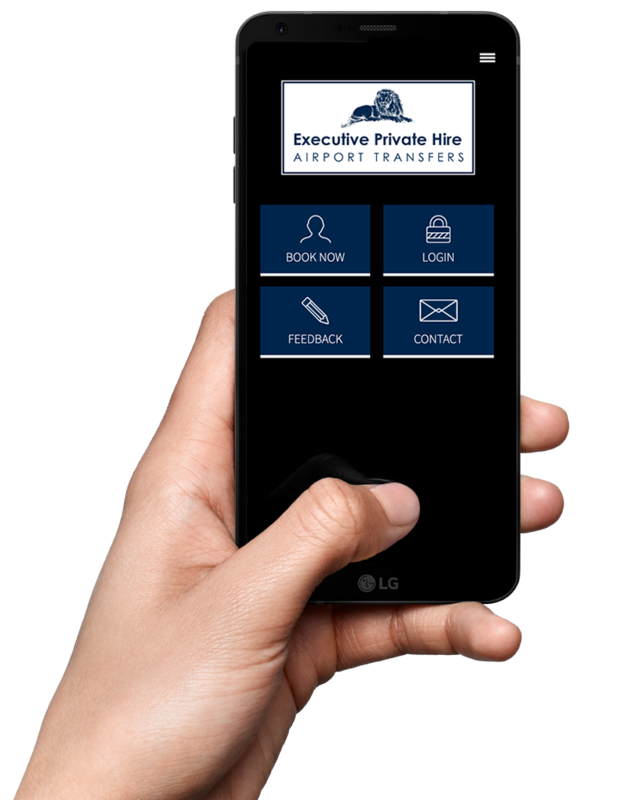 Executive Private Hire offers customers helpful call back texts. If you’re interested in an estimate for our service, we can provide it to you via telephone or email. 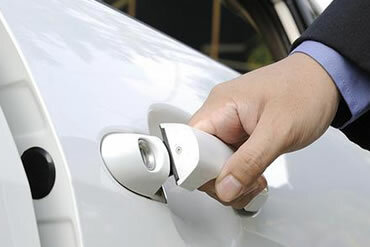 Reach out to Executive Private Hire through our hassle-free contact form now. Our clients love our sizable fleet, too. 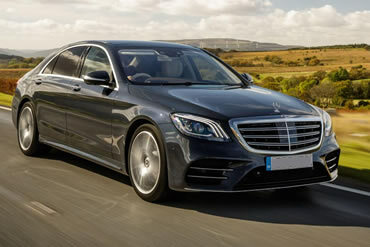 If you want to ride to the airport in a gorgeous and safe Mercedes E-Class, we can serve you. If you want to ride to a wedding in a nearby town in a capacious minivan such as a Chrysler Grand Voyager, we can serve you as well. We accommodate customers who need transportation for brief trips. We accommodate those who need transportation for markedly lengthier ones, too. It doesn’t matter if you’re traveling to a nearby neighborhood. It doesn’t even matter if you’re traveling a couple of towns away. You can put your trust in us. 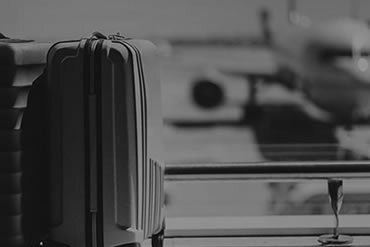 If you’re searching for five-star assistance with airport transfers, lengthy journeys, special events and beyond, we’re here for you at Executive Private Hire. Phone us without hesitation to make a booking for our assistance. We offer an app that’s simple to employ. All you have to do is specify your beginning point and your destination. Once you do those things, you can pick the exact vehicle you want. Voila! Our chauffeur will be on hand to collect you at your location in minutes, believe it or not. We’re truly that speedy and efficient. Reservations are simple with us. You can specify your beginning spot and destination by typing them out. You can also opt to highlight them on a map with the assistance of a handy drop pin. The choice is yours. You can assess real time prices. Our app is a cinch to employ. You can assess prices for specific vehicles without issue. You can also figure out the mileage for your journey. You can do so by assessing the route that’s the briefest and therefore the most rapid. Our app makes grasping mileage straightforward to all. Local favourites for private hire and airport transfers in Beaconsfield, High Wycombe, Heathrow, Oxford and Gerrards Cross, we offer a quick and reliable taxi service.